What is considered by many to be the commercial hub of Mumbai, is South Mumbai ("Town") and more specifically an area called Churchgate. Churchgate is home to many multi-national corporations as well as Indian conglomerates. 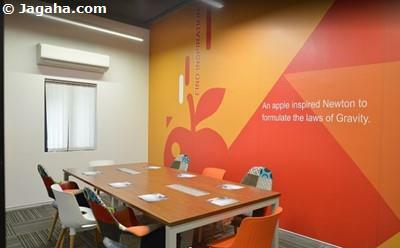 To be fair the neighboring areas of Fort and Nariman Point are also very important and should be considered as well for your next Mumbai office space, let alone your next coworking space in Mumbai. This part of Mumbai tends to be home to a number of established companies where they have had their operations in Churchgate for quite some time from banks to law firms to front offices of the largest corporates. 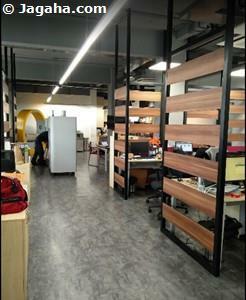 It does make sense to have your office space in an area where your existing clients and potential future clients will be. 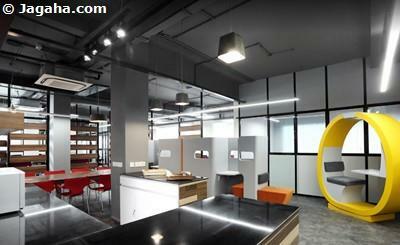 Needless to say, this would be applicable for this area and a great property site for coworking spaces in Churchgate. 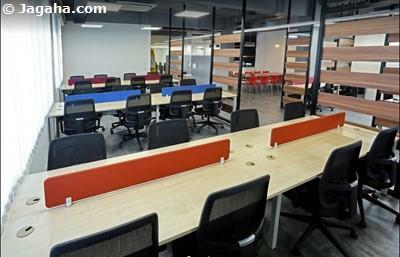 It's also important to choose your coworking space in Mumbai that is in easy access to the surrounding area and to the rest of Mumbai. 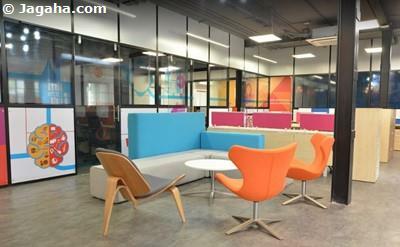 Thankfully your future coworking spaces in Churchgate will be very close to the train station making it a straightforward commute for your employees that will likely live further north from their respective office or coworking spaces in Churchgate. 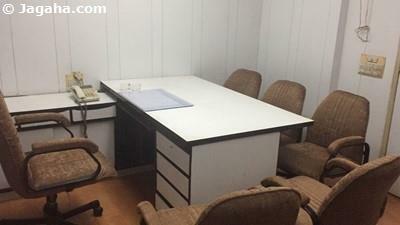 To get started in finding coworking spaces in Mumbai, simply search thru the filters given on our online property site, Jagaha.com, by namely price and inquire on any of the coworking spaces in Churchgate or in the rest of Mumbai, coworking spaces in Thane or coworking spaces in Navi Mumbai that may be of interest and a member of the Jagaha property in Mumbai team will reach out to you to give you the needed details and send you on your way to land you your company's next coworking space in Mumbai! 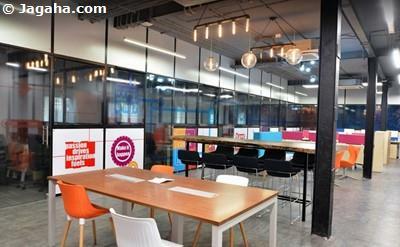 We have coworking spaces all over the City, but if looking for the best in South Mumbai, we would of course have you consider coworking spaces in Churchgate, as mentioned, but we as well would encourage your firm to look at coworking spaces in Nariman Point and further north, to where you will find quality coworking spaces in Lower Parel.